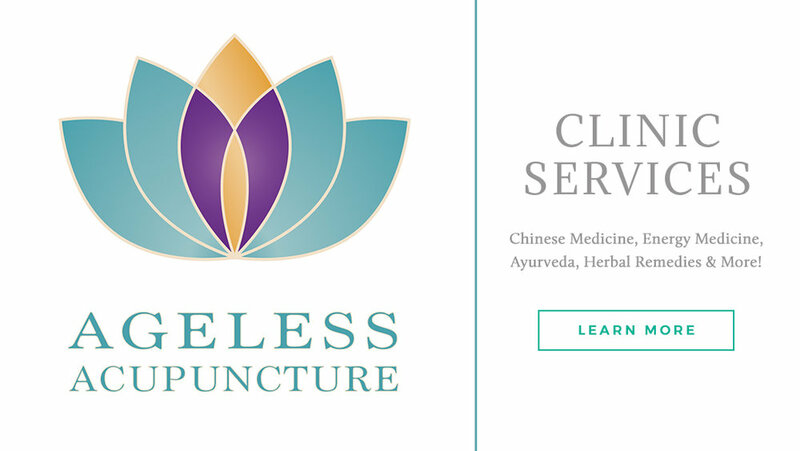 Chinese Medicine, Acupuncture, Ageless Facial Rejuvenation, Ayurveda Consultations, and Energy Medicine. Herbal Preparations, Meditation, Yoga, and Reiki. Clinic hours are Tuesday through Saturday by appointment only. Please feel free to call us for an appointment: (518) 450-1945.